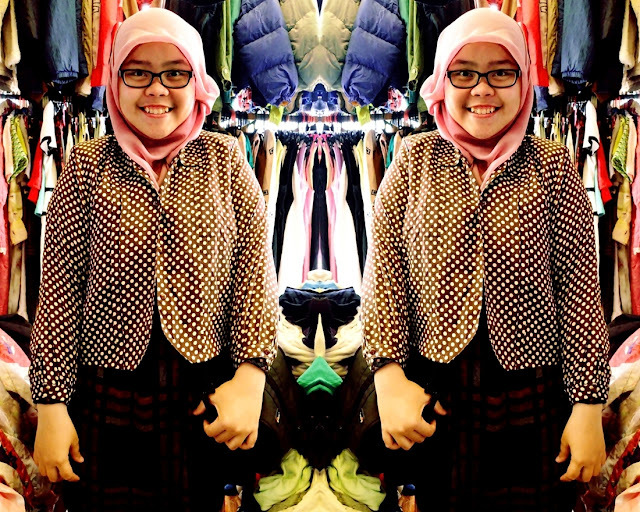 Yesterday, I was going to Sekaten at Alun-Alun Lor Keraton Yogyakarta with my friend, Echa. One of the things at there called "Awul Awul". 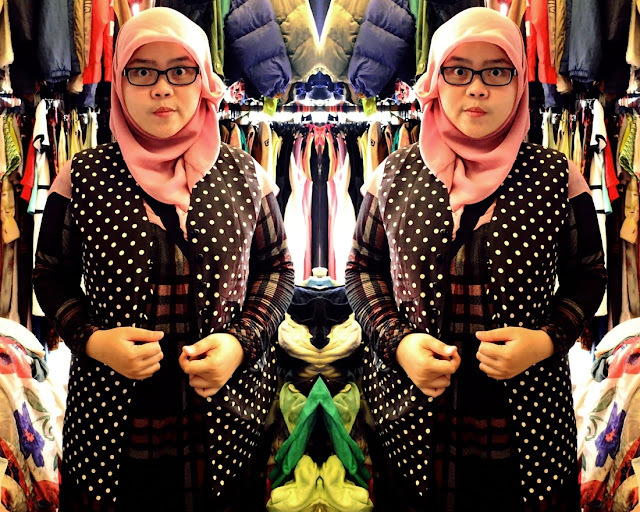 The word "Awul Awul" is a term for the imported clothing and second-hand clothes which sold at affordable prices. The word "Awul Awul" itself is to appoint how the clothes are selected, like we search for valuables things that hidden in a pile of clothes. So, here we go.. 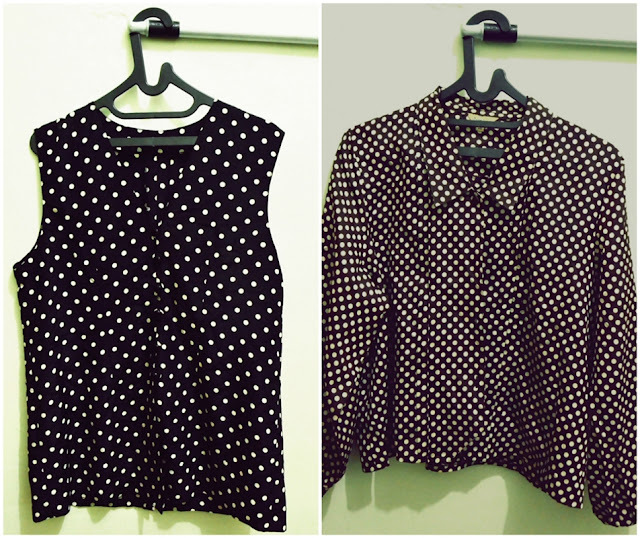 When good enough quality clothes meet the affordable prices, yeay! a huge pile of clothes! One thing that you should remember: don't forget to wash second-hand clothes for many times, to avoid and eliminating any bacteria or dust that contained in the clothes. 1. Separate clothes by color (to avoid if there are clothes that faded). 2. Washing second-hand clothing in hot water (hotter than 60 degree of Celcius), wait for about one hour. 3. After about one hour, wash the clothes in hot water with running water, then squeeze the clothes. 4. Wash the clothes in clear water several times until the water color is no longer dirty. 5. Wash clothes as usual (using detergent), if necessary use a disinfectant as well. If by the time it is less clean, please rinse again until clean. 6. After the clothes are clean, squeeze and drying clothes under the sun light. 7. When you have to wear it, you may wash it as you normally wash clothes. kalo teliti & sabar pilih-pilihnya, bisa dapet yg bagus & terjangkau. tapi tetep harus bersih banget dicucinya..